Hello friends! I hope you are well! 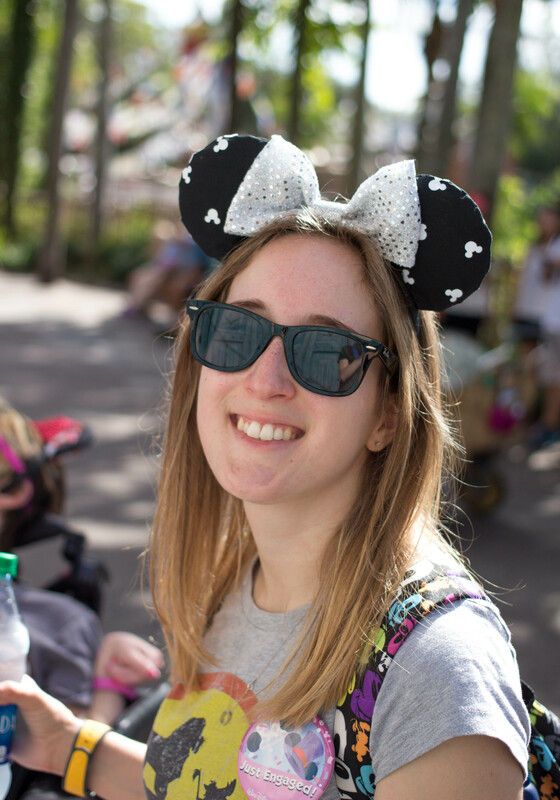 Today I’m continuing on in the Disney Trip Recap series, with my third trip to Walt Disney World! I’m sharing everything I can remember from that trip in a video below, and breaking down the main points as well. It’s always fun to see what sticks out so many years after a vacation, and I am really enjoying sharing my memories with you! Okay, let’s get started! we visited before and after a Carnival cruise! had gelato from Tutto Italia Restaurante- it was amazing! 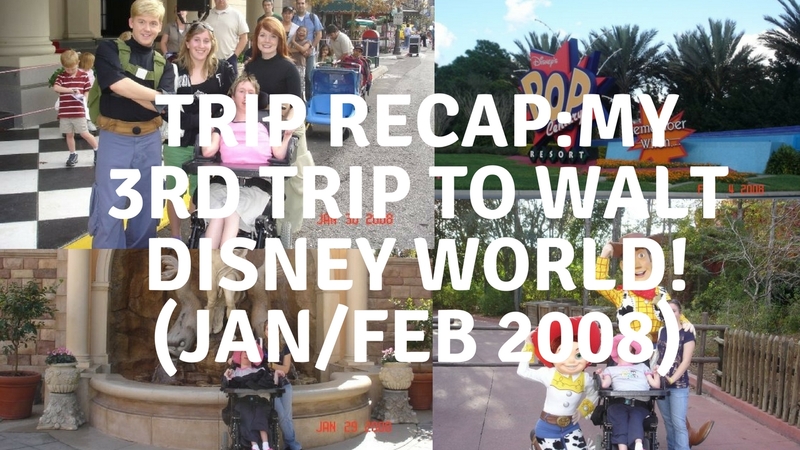 If you’d like to hear more about my third trip to Walt Disney World and see some pictures, check out the video below! If you’ve been to Walt Disney World, what sticks out to you most from your trip? Let me know in the comments below! I hope you are enjoying this trip recap series, because I still have about 6 more trip recaps to share! Is there anything else you’d like to see in these posts? 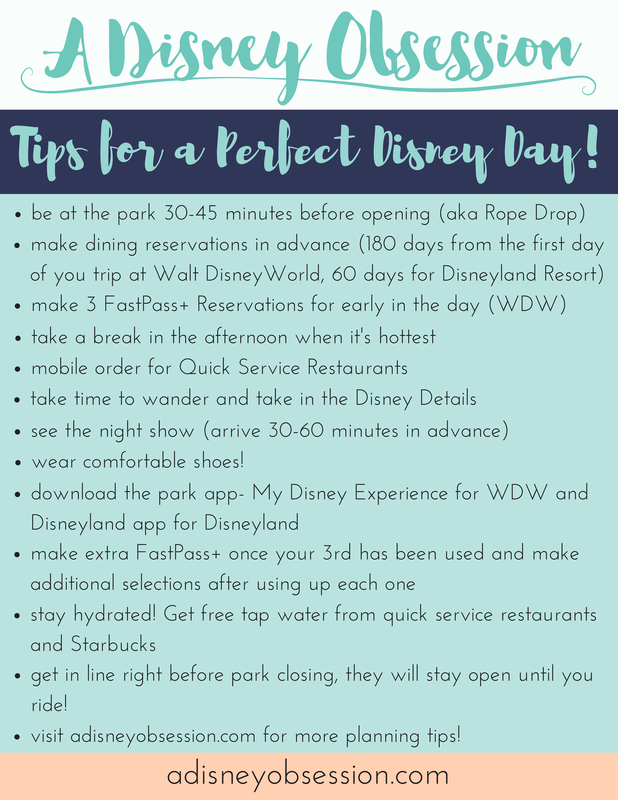 Or any other Disney related posts you would like to see on the blog? Let me know! Thank you so much for reading, and spending some time with me today!